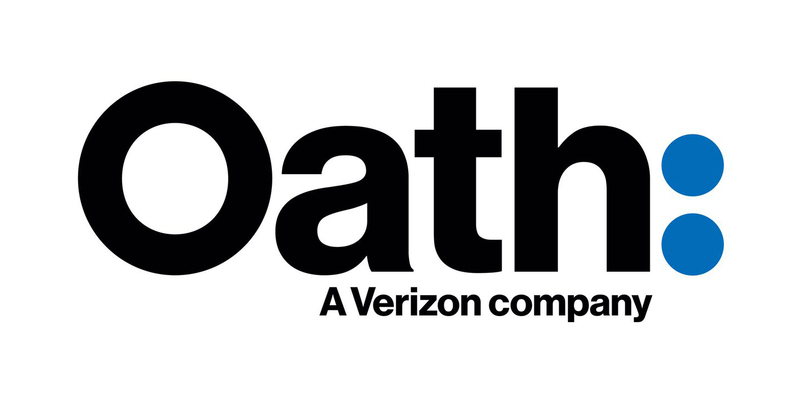 Verizon Digital Media Services, part of Oath, today announced that its Uplynk Video Streaming service has been integrated into Canadian sports technology leader Stadium Digital‘s All Access Platform – a proprietary digital loyalty and fan engagement platform. By supporting the streaming of live and VOD sporting events, game day highlights and other on-demand content, Uplynk allows Stadium Digital to ensure that its customers – a growing array of sports associations, leagues and teams across Canada – can use high quality video content to enhance their connection with sports fans and partners. Click here to read the Oath press release.